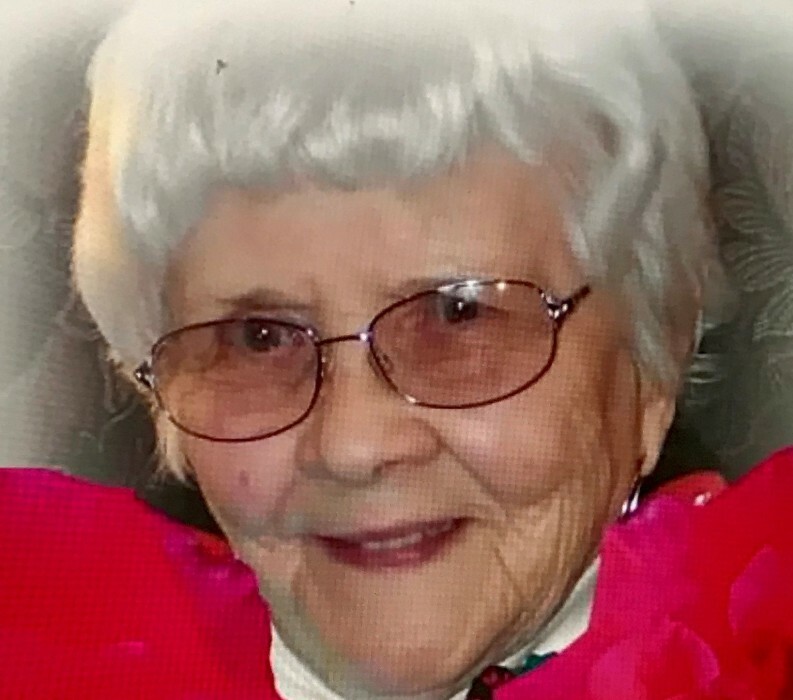 Marjorie L. Stender, 91, passed away Friday evening, November 2, 2018, in her Sylvania home, while under hospice care. She was born April 21, 1927 in Pittsburgh, PA, to parents John and Ira (Weimer) Bruwelheide. Marjorie was employed for more than 23 years with Libbey Glass where she served as Activities Director before retiring in 1986. For much of this time, due to her husband’s health issues, Marjorie raised her sons, while being a caregiver to her Emil, and at the same time worked full time, all with a joyful attitude. She loved spending time with her grand and great grandchildren. After Emil’s health improved, she became an avid golfer and bowler. Marjorie enjoyed visiting casinos, was a loyal Detroit Tiger Fan, and always had a soft spot in her heart for any and all cats. She is survived by her sons Mark (Barbara) and Lon (Shelley) Stender; grandchildren Eric, Paige, Adam (Mandy), and Katie (Jason); granddaughter in law Megan Stender; and great-grandchildren Benjamin and Leo. Marjorie was preceded in death by her parents; loving husband Emil D. Stender; sister Iris H’Lavac; and grandson Derek V. Stender. Friends may call at the Reeb Funeral Home, 5712 N. Main St. Sylvania, OH, Tuesday, November 6, from 4 – 9 PM, where Funeral Services will be held Wednesday, November 7, at 11 AM. Pastor Tom J. Schaeffer of the Bethany Lutheran Church, where Marjorie was a longtime member, will officiate. Marjorie will be laid to rest beside Emil at Toledo Memorial Park. Marjorie’s family would like to thank the staffs of the Northwest Ohio Hospice and Christian Home Care, for their loving care and support during this difficult time. Those wishing to offer memorials are asked to consider, in lieu of flowers, the Northwest Ohio Hospice or St. Jude Children’s Research Hospital.